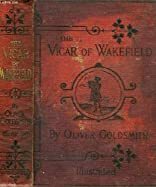 The Vicar of Wakefield; A Tale Supposed to be Written By Himself was written by Oliver Goldsmith. 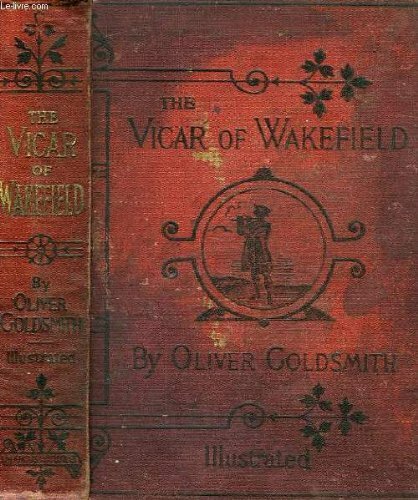 The Vicar of Wakefield; A Tale Supposed to be Written By Himself was published by Hurd and Houghton. About Oliver Goldsmith (Author) : Oliver Goldsmith is a published author of children's books. Some of the published credits of Oliver Goldsmith include She Stoops to Conquer (Heritage Theatre Video), Vicar of Wakefield.